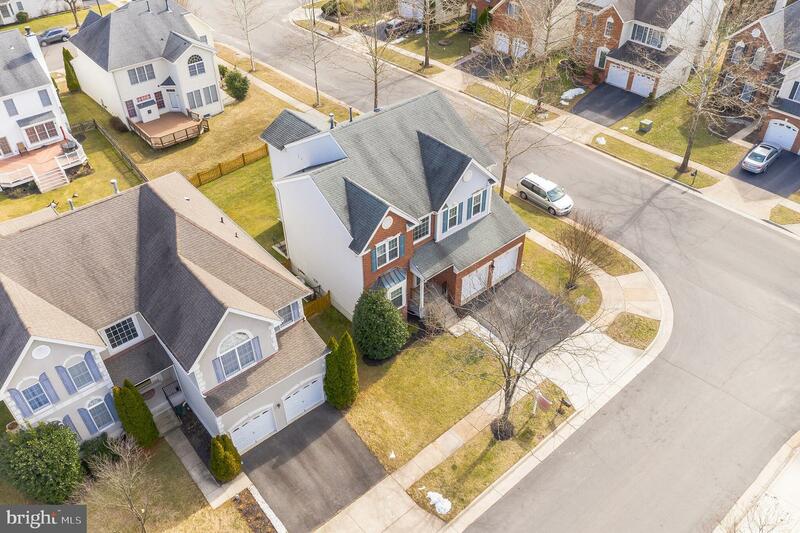 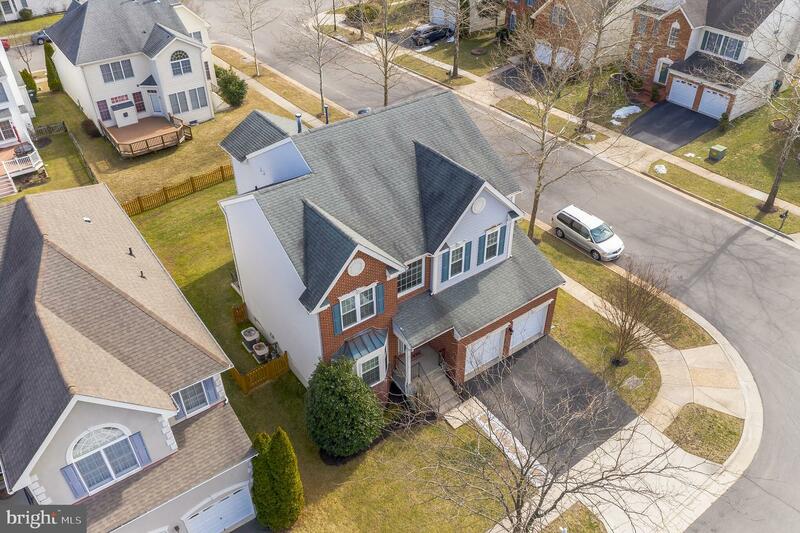 25478 Gimbel, Chantilly VA | Valo352832 - Long & Foster Real Estate, Inc. 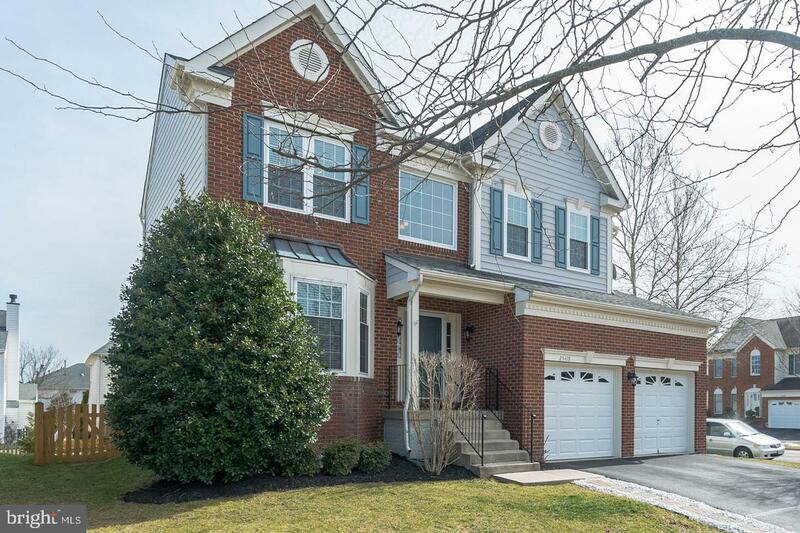 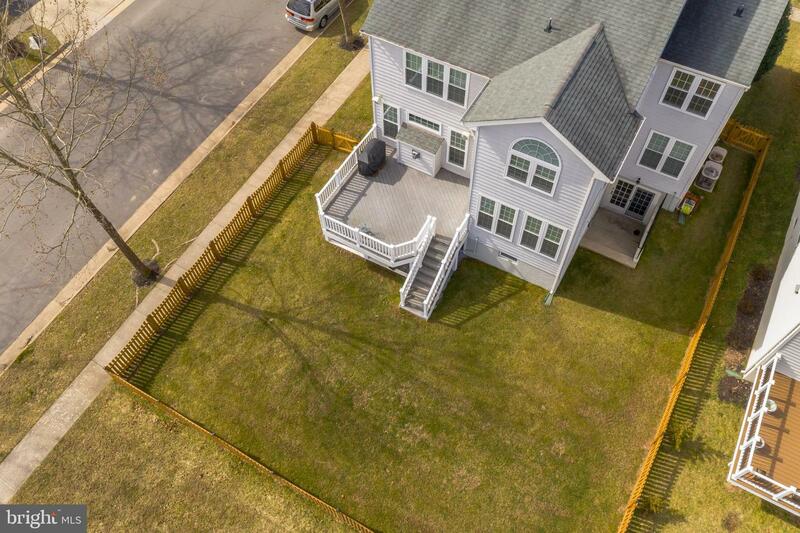 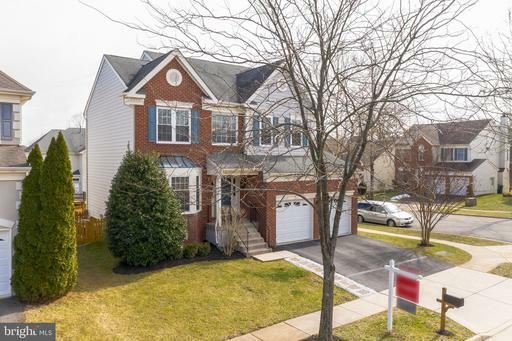 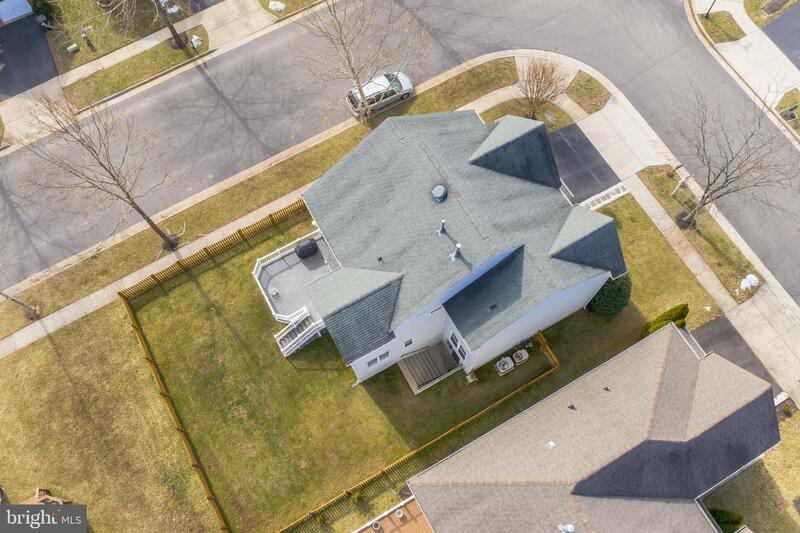 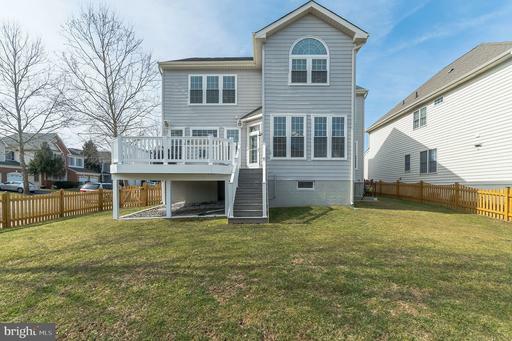 Welcome to this handsome South Riding colonial set on a premium corner lot. 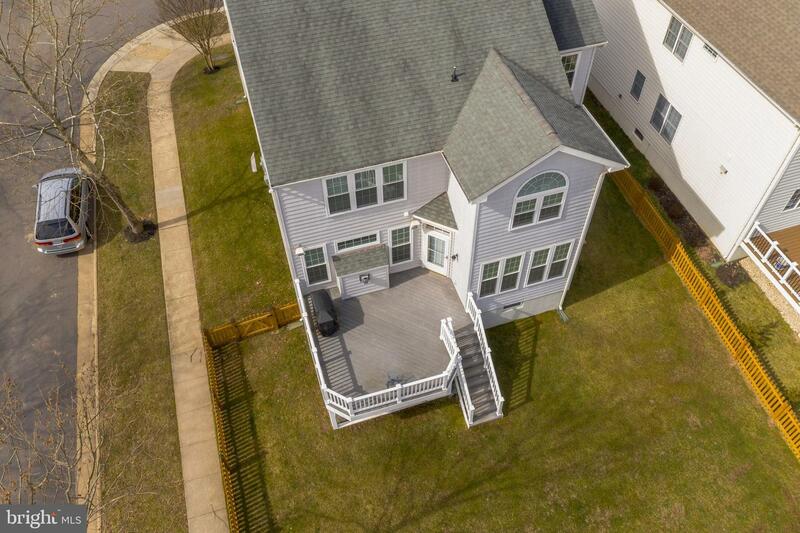 Interior highlights: enjoy the upgraded back-end kitchen and cozy family room w/brick FPL; also of note are a multitude of large windows allowing maximum light and easy access to the custom Trex deck. The front-end of the home features a more formal look, w/engineered hardwood flooring and custom moldings. 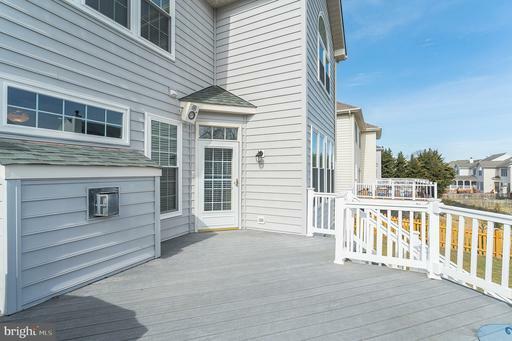 On the upper level you will find bright, spacious bedrooms including a large master suite, plus multiple walk-in closets. The finished lower level offers expansive recreation and media rooms, plus convenient office space. 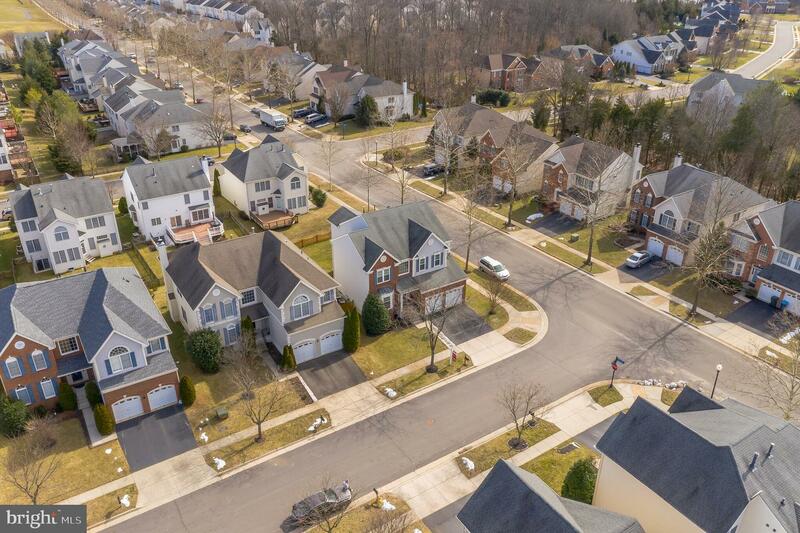 Listed by Dave Aronheim of Long & Foster Real Estate, Inc.
DirectionsFROM ROUTE 50, SOUTH (LEFT) ONTO LOUDOUN PKWY, RIGHT ONTO FREEDOM, RIGHT ON GIMBEL TO 25478 ON THE RIGHT.